Lions Gate Entertainment Corp. (NYSE:LGF.A) has a Value Composite score of 45. The VC score is displayed as a number between 1 and 100. 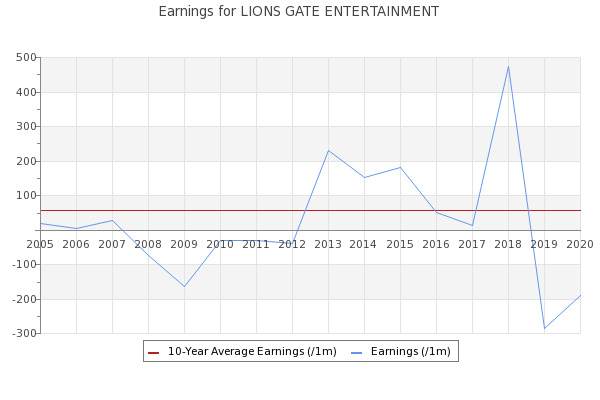 Lions Gate Entertainment Corp. (:LGF-A) shares have experienced a recent steady downtrend, causing some concern for shareholders.